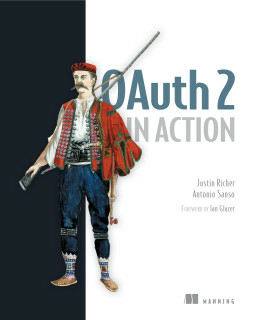 Trying to continue the OAuth2 attacks saga started few months ago I am going to introduce a new kind of 'attack' named (by me, continuing the movie's name old tradition :D) 'The Postman Always Rings Twice'. I hope the reason of this name will be clear soon. Now this is a really simple claim, but it turned out that two major providers as Facebook and Google violated it, until I did report the 'violation'. For this Facebook decided to reward me with a bug bounty (a while ago) and Google (only) with an honorable mention :(.